IDENTIGENE partners with Dr. Janet Taylor, psychiatrist and media personality specializing in family/marriage counseling. Dr. Janet helps educate the public regarding healthy approaches to paternity testing through informative videos, useful articles and other web content. Check out her informative articles and videos below or visit her at drjanet.tv. Dr. Janet Taylor, psychiatrist and family counselor, speaks with Dr. Randy Polisky and Matthew Figueroa, real IDENTIGENE customers. After many years of uncertainty, they used the IDENTIGENE DNA Paternity Test Kit to find Randy is the biological father of Matthew. 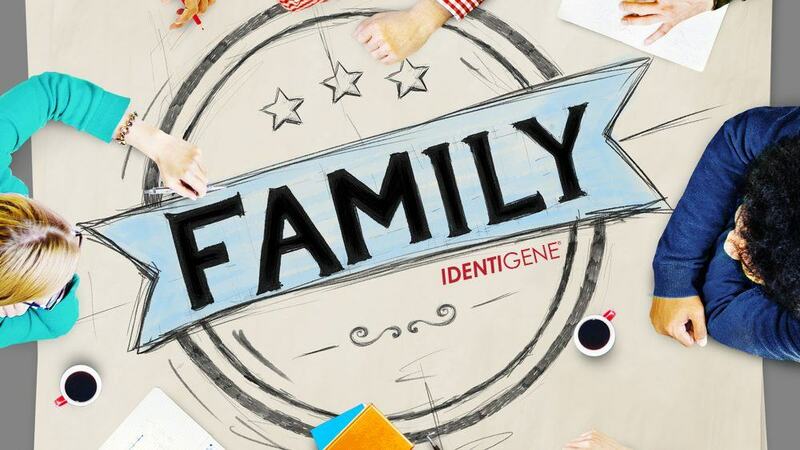 In the interview, Randy tells us his journey in finding his son and their experience with IDENTIGENE . Who’s your daddy? While usually used as a punch line, this question is actually more common than you might think. In fact, a recent survey found that one in five Americans said that they, or a close friend or family member have questioned paternity. While the need for a paternity test is fairly high, there are a few common misconceptions around how getting tested works. Myth: Asking for a paternity test will destroy my relationship with the man (or woman) involved. While asking someone to participate in a paternity test can certainly create some tension in a relationship, facing your questions is the most responsible and caring decision for everyone involved. Approach the situation in a civil way by being honest and setting some ground rules for communicating throughout the testing process. 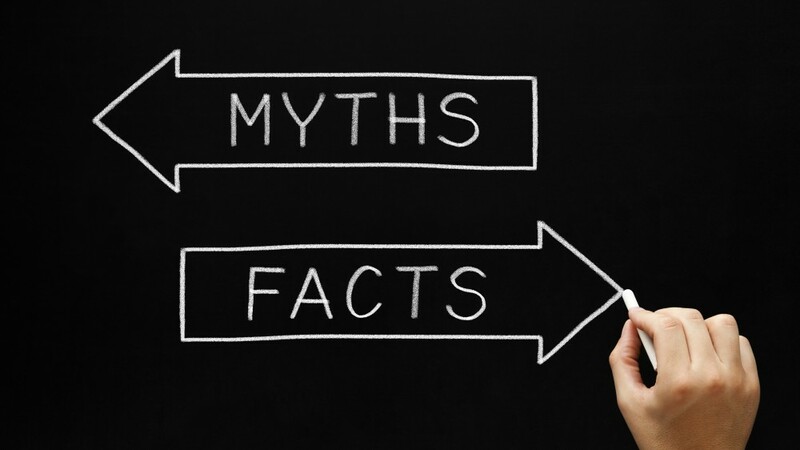 Myth: Taking a paternity test involves painful blood tests. Thanks to today’s technology, no blood is needed! Identigene offers a DNA paternity test kit that is sold in drug stores and supercenters that collects DNA samples by a simple cheek swab. This makes taking a test easy and painless. Myth: Determining paternity is impossible if the potential father is not able to take a test. It is not uncommon that the possible father is either unavailable or unwilling to take a paternity test. 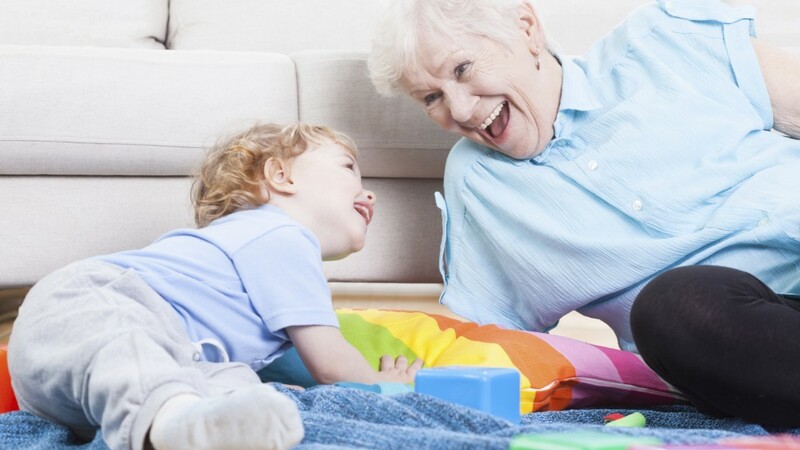 In these cases, a paternal grandparent or brother or sister of the father in question can be tested to determine if the child is biologically related to that individual. Myth: Paternity tests are not really accurate because my DNA can change over time. When administered properly, a DNA paternity test is 100 percent accurate. Nothing can actually alter ones DNA; however, the DNA on the swab can become contaminated. Contamination can happen if the swab comes in contact with another person or object that has been touched by another person. Myth: A matching blood type in the man and child proves that he is the father. 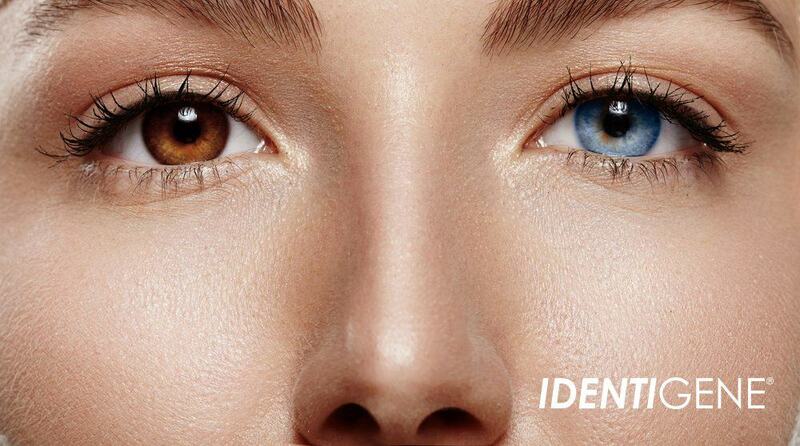 Blood type and DNA are very different. A DNA paternity test like the Identigene test analyzes the DNA, not the blood type, of those being tested. While the possible father and child may have the same blood type, their DNA may not match, meaning they are not genetically related.